Mother’s Day is just weeks away. NYC’s York Grill, located in the Upper East Side, will be offering four-course Mother’s Day prix fixe dinners on Sunday, May 13. Prices for the menus vary depending on the choice of entree but generally start at $39.95 per person, plus tax and gratuity. Dinner starts with selected Amuse Bouche. Followed by choice of Appetizer. Lastly, conclude the dinner with their House Made Desserts. York Grill is located at 1690 York Avenue, New York, NY 10128. The Mother’s Day dinner will be available on May 13th from 12pm to 1am. 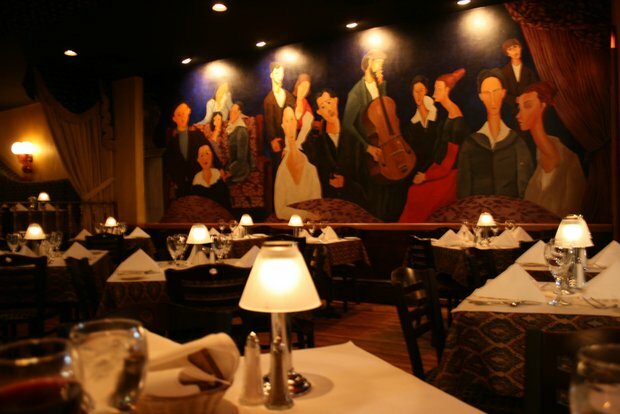 Reservations can be made over the phone (212)722-0261. For more information, visit their website and find them on Facebook.